The Deadlift is a foundational movement for strength and power. Done well, it improves total body strength, stability and health. Done poorly, it can become injurious. Learning how to deadlift properly is critical to maximizing the amount of weight you can lift and creating a foundation for long term success. 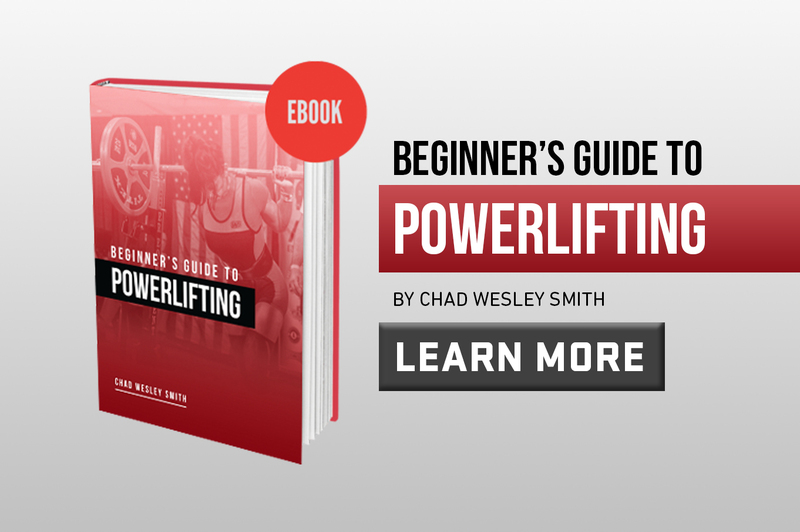 We created of Pillars of Deadlift Technique as a step-by-step approach to help you understand how to deadlift and develop your technique from the ground up. 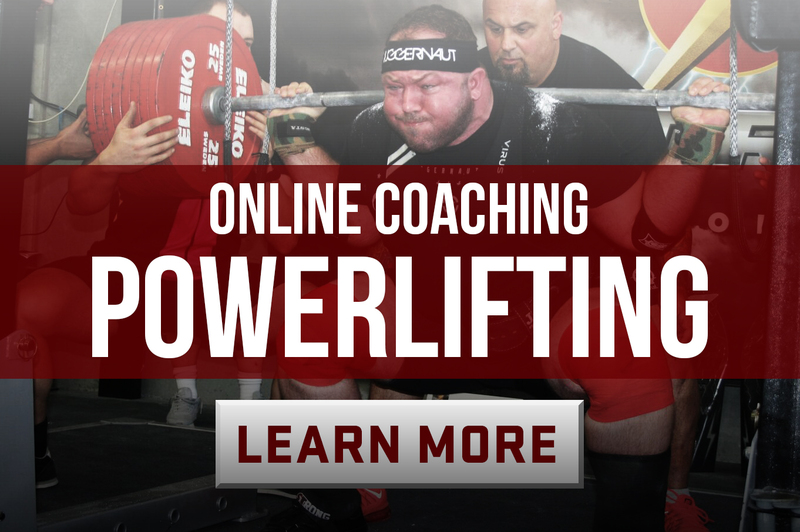 Watch, learn and lift! The Hip Hinge is the foundational movement pattern of the deadlift and is critical to maximizing posterior chain engagement throughout the lift. Learn how to perfect this pattern in Part 1 of our series. Generating tension in the lats will help you create a more rigid torso position and ensure the bar stays close to your body throughout the lift. Properly breathing and setting a neutral braced position throughout the deadlift is critical to protecting your lower back while lifting the most weight possible. Now that we have ensured a great setup and start position, we can begin the lift by creating a synergistic effort of the legs and back to drive the bar from the floor. We began this series with understanding how to begin the hip hinge movement pattern, now we bring it to a close with the simultaneous lockout of the knees, hips and shoulders to complete the lift. Want to improve your Sumo Deadlift? Here is your all-in-one guide. Proper positioning and ability to create synergistic effort between the legs and back is critical to maximizing strength from the floor in the Deadlift. We kick off our Pillars of Deadlift Technique series with understanding the foundational movement pattern of the Deadlift, the Hip Hinge. We continue Pillars of Deadlift Technique series with grip placement and lat engagement for a more rigid torso throughout the lift. We complete our Deadlift Pillars series with tips for a better lockout. Cover Photo by 9for9 MediaPillar #1 of our Sumo Deadlift series covers finding your optimal stance.